Don't get me wrong, I quite enjoy flicking through the numerous books that I own and marking recipes that I want to try out in the kitchen. Of course, I'm also comfortable creating meals using sight, smell and taste coupled with the years of cooking experience that I have, in order to bring a meal to the table. But what about those people who don't enjoy cooking or following recipes? Or those that have tried to prepare meals only for the end result to look nothing like the photo in the cookbook? Would these individuals get more from cooking if they understood the science behind the recipe? Would an increased understanding of how base ingredients can be affected by their surroundings, help them serve up a plate of food that they could be proud of? This is where Cooking for Geeks by Jeff Potter might prove to be the kitchen saviour for home cooks across the globe. ‘Cooking for Geeks’ is for anyone who wants to do more than follow a recipe. It’s the perfect book for the curious, smart and hungry geek and those who need the answers to ‘why’ as much as ‘how’. Already published in six languages and with more than 100,000 copies sold, the second edition of Cooking for Geeks boasts more than 150 pages of completely new content, plus it’s been converted from American measurements into English grams and milliliters. The author is Jeff Potter, a self-confessed food geek, curious about the science of food and why ingredients and recipes work the way they do. 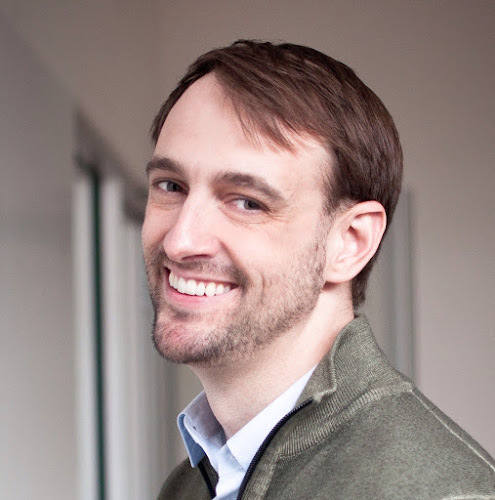 He said: “By bringing science to food-minded people and food to science-minded people, there’s the potential to make us all masters of the kitchen. 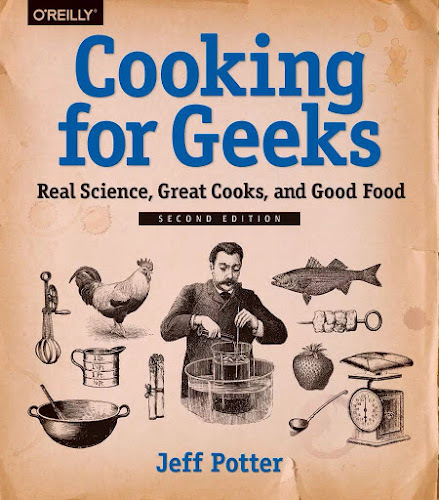 Published by O’Reilly Media, Cooking for Geeks has achieved wide acclaim in the author’s native market of America. The book is available from all online retailers including Amazon, Wordery.com, Bookdepository.com, Hive.co.uk plus major high street retailers including Waterstones, Blackwells and Foyles. I was recently sent a copy of Cooking for Geeks which so far has been a massive eye-opener. The interviews are really interesting and the book is packed with so much information that I've realised that I don't quite know as much in the kitchen as I thought I did. I consider myself to be a pretty decent amateur cook but having read through the first few chapters, I have already picked up so many little tips and tricks that I know will help me take my kitchen skills to the next level. The book is also packed with a huge range of recipes so whether you fancy trying to bake your own bread or plan on serving the perfect steak, there's a recipe to suit almost everyone. 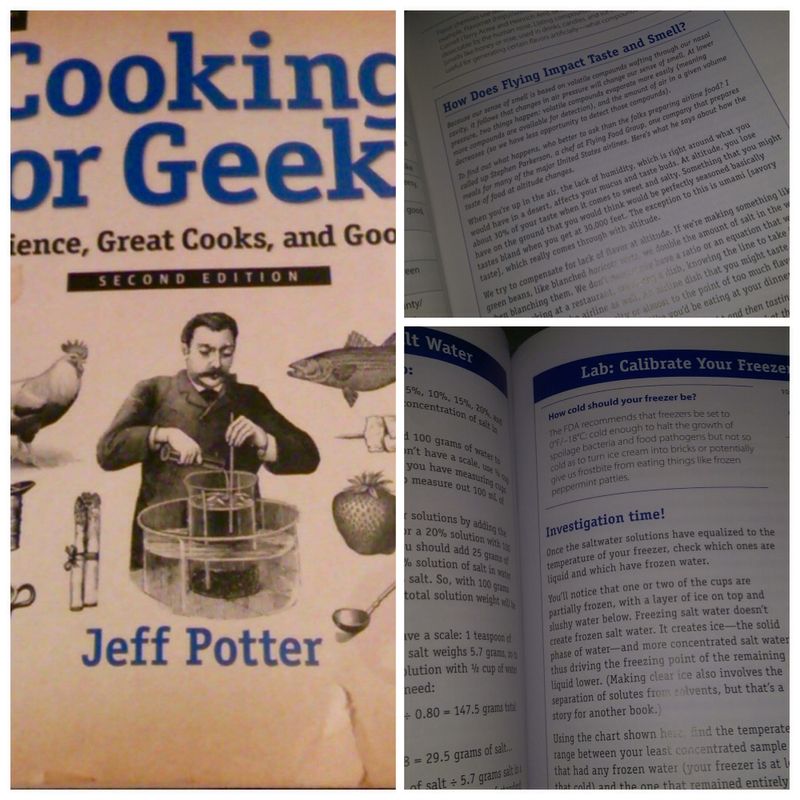 I love Cooking for Geeks and look forward to putting my new found cooking knowledge into action. So if you want to understand more about the science behind the food or want to learn new skills in the kitchen, this is the book for you.